You'll surely find something new to play in last month's diverse Mac games haul. Every month brings a new stack of Mac games to storefronts like Steam, GOG.com, and the Mac App Store, and while some months are stronger than others—June was a little thin, admittedly—we thankfully found plenty worth checking out in July 2018. 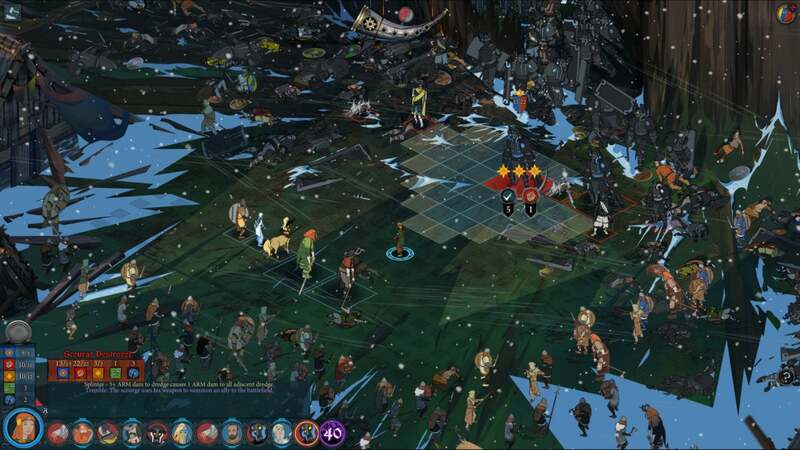 Stoic Studio’s long-awaited The Banner Saga 3 is the big pick this month, although you’ll want to play the earlier tactical role-players before embarking on this intense finale. Elsewhere, retro-stylized 2D action games La-Mulana 2 and Chasm offer differing takes on the “Metroidvania” genre, while GNOG and Sausage Sports Club are all about zany, colorful fun. Flip through the slides ahead to learn more about these games and other noteworthy Mac debuts. It’s the end of the world, and—shocker—things are pretty grim in The Banner Saga 3. The Nordic-themed quest started four years ago, mixing turn-based tactical combat with tricky decision-making and stunning visuals, and it finally comes to a thrilling close in this trilogy-capper. 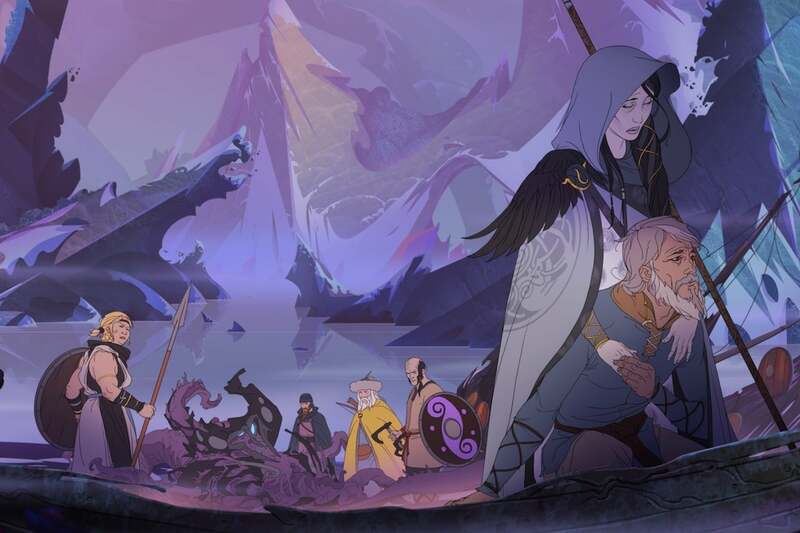 The Banner Saga 3 continues the winning formula from past games, but concludes on a high note despite the brutal happenings along the way. It’s tighter and faster-paced than previous entries, which could feel like a slog in moments—appropriately so, given their grueling caravan journey. Stoic Studio also eased off on the immense challenge of the combat here, making it more engaging and entertaining, and the choice-driven story really satisfies. We gave it a glowing review, as did our sister site PCWorld. And while we don’t recommend starting here, you should absolutely loop back to the original The Banner Saga if this seems remotely compelling to you. 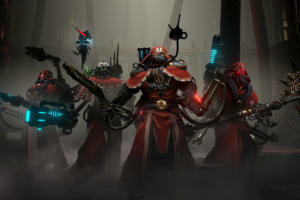 You can buy it on Steam and GOG.com. If you like your games old-school and especially challenging, then you might enjoy La-Mulana 2. 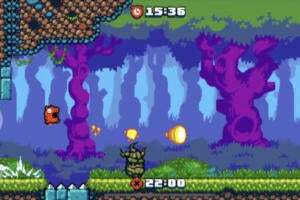 It’s the sequel to a cult-favorite indie game from 2005, which delivered a sprawling Metroid- and Castlevania-inspired adventure with a crisp retro pixel aesthetic. La-Mulana 2 doesn’t really break from that approach, but it makes some modern tweaks along the way. You’ll take the role of young archaeologist Lumisa Kosugi, who enters a dig site filled with enormous monsters that have started terrorizing the locals. You’ll seek out those beasts while exploring the 2D terrain, gradually unlocking the full scale of the location while solving puzzles. Just don’t expect an easy adventure! You can buy it on Steam and GOG.com. Looking for a “Metroidvania” game with a different kind of twist? If so, then check out Chasm, another long-in-development indie. 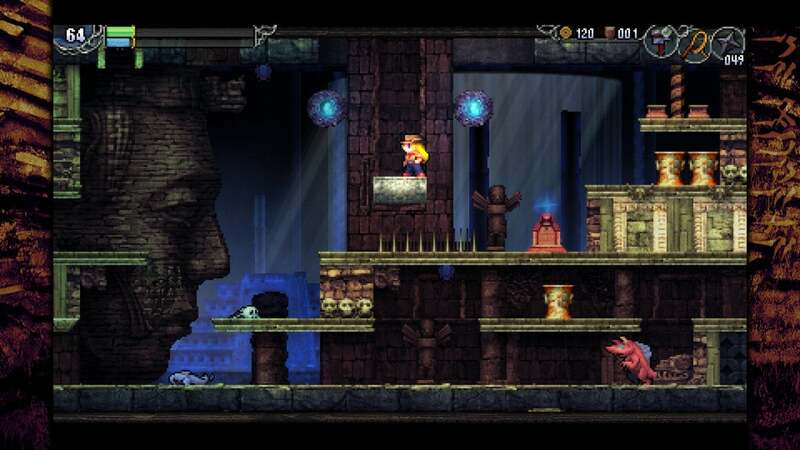 It shares similarities with La-Mulana 2 and much of the genre’s releases, from a retro 2D aesthetic to an expansive world of caverns to explore, but it amps up the replay value with procedurally-generated maps. What does that mean? Well, if you beat the game and want to experience it again, the world won’t be quite the same the next time around. Key elements will still unlock in the needed order, but the layout and map will change, providing a different kind of challenge. 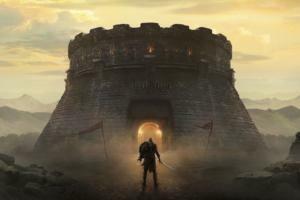 While that means the world design isn’t as curated as in some other games, it might be worth the trade-off for longevity—and the graphics and combat both look great. You can buy it on Steam. Here’s something completely different. 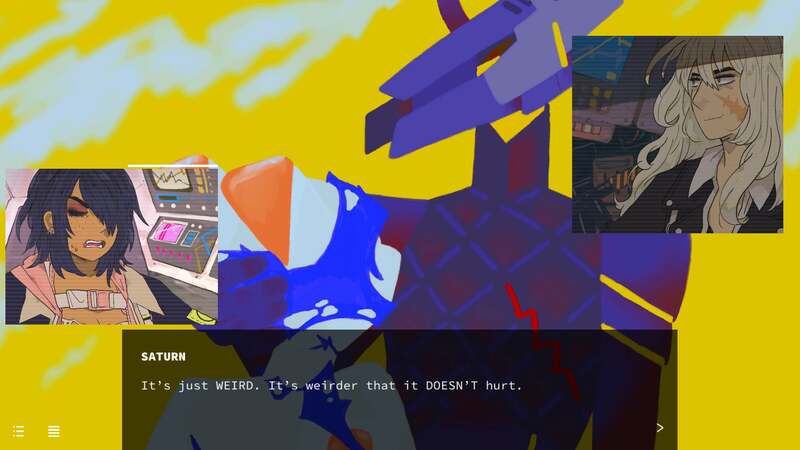 Heaven Will Be Mine is a “queer science fiction mecha visual novel” about three girls in mech suits who refuse to return home after their drawn-out space battle is considered a lost cause. You can experience the story from any of the three perspectives and make decisions that direct the flow of the narrative. 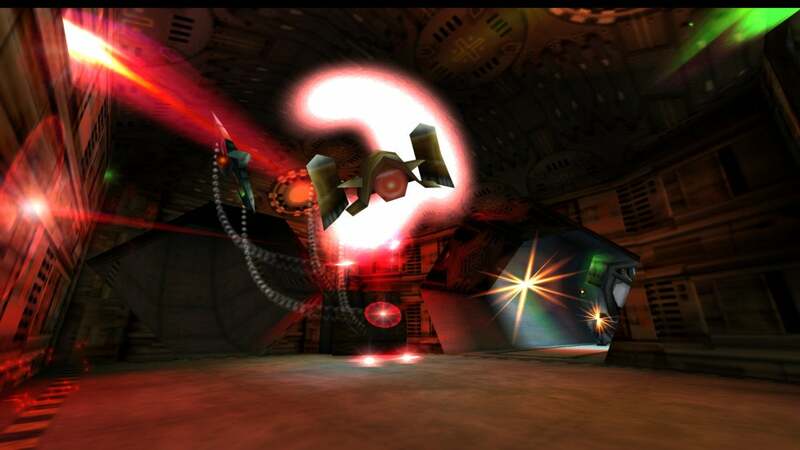 Or, as the Steam listing describes it, the adventure is all about “joyriding mecha, kissing your enemies, and fighting gravity’s pull.” It certainly sounds like a one-of-a-kind experience, and while it's a fairly compact game, Steam user reviews have been “Very Positive” right out of the gate. You can buy it on Steam, of course. 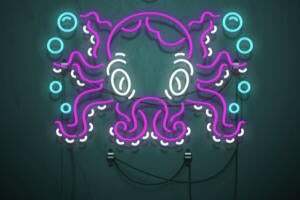 You might’ve already encountered GNOG on iOS, where the touch mechanics work perfectly with the tactile puzzler, but this dreamlike curio definitely benefits from the largest screen you can put it on—and now that can be your Mac. 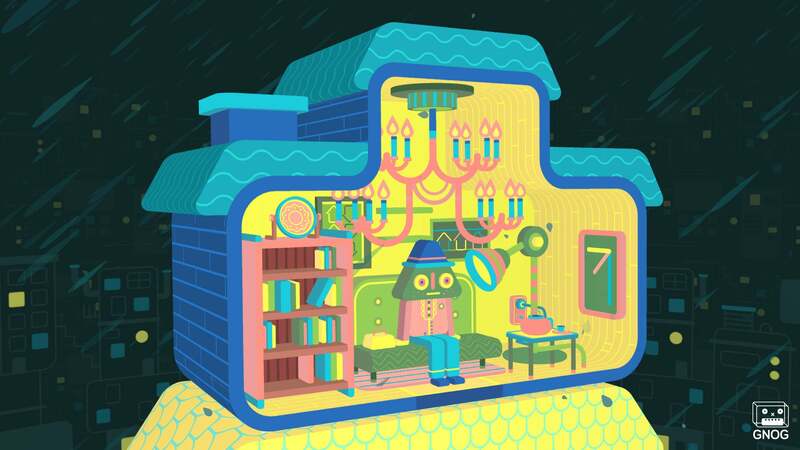 GNOG is a puzzle game, sure, but it’s really more like a series of inventive digital toys that you can freely tinker with. The surreal contraptions can be prodded, shaken, spun around, and unlocked to find new areas and hidden secrets. They’re puzzle boxes, but ones meant to bring a smile to your face rather than furrow your brow in frustration. This one’s great for kids, no doubt, but also for anyone who appreciates a whimsical and creative experience. 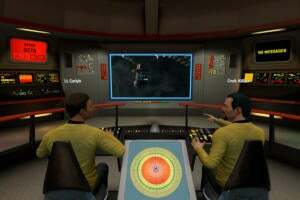 You can buy it on Steam and GOG.com. While not the only compelling Mac game to feature “Sausage” in the title, Sausage Sports Club can lay unique claim to being the only one about floppy, tube-like cartoon animals playing various sports against each other. It’s probably best experienced as a local multiplayer game, as it supports up to eight players who wackily slam into each other and fumble for the ball. 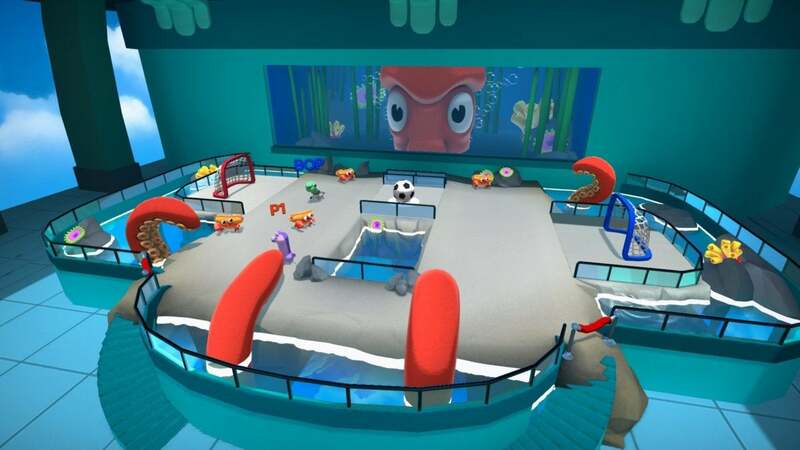 But Sausage Sports Club also includes a single-player Adventure Mode, which features a storyline and various challenges—and you can play that in local co-op, too, with up to four players. This loose, fun party game might be worth whipping out the next time you have pals over. You can buy it on Steam. 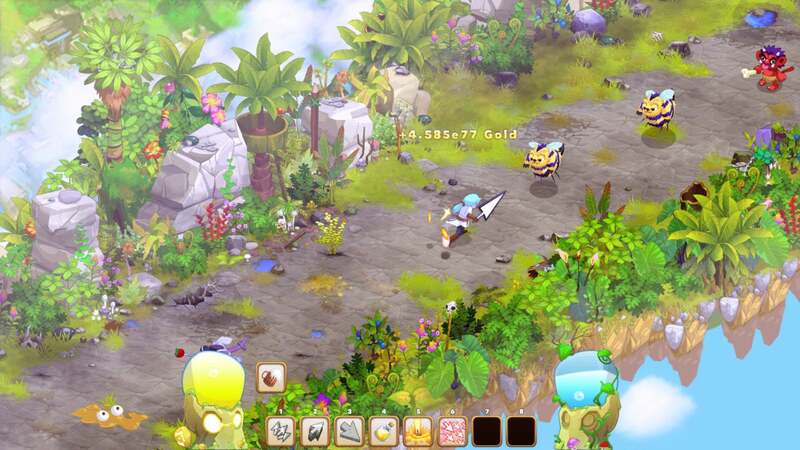 Clicker Heroes 2 is, as the title suggests, an idle “clicker”—that is, a simple game that carries on much of the action itself, and handles everything with simple clicks of the mouse or touchpad. That might sound absolutely dull, but when done well (as with Best Fiends Forever or Cosmos Rings), the constant, speedy sense of progression can be weirdly fulfilling and hard to step away from. The original Clicker Heroes was widely played, but there’s a big difference this time around: Clicker Heroes 2 isn’t free-to-play. Still, there’s been a big evolution in presentation, with gorgeous hand-drawn terrain and cool creatures to slay. That said, it’s also out in Early Access on Steam, so the game is currently incomplete and potentially buggy—and between that and the price, initial user reviews are a bit mixed. You can buy it on Steam. We just saw the release of Overload, a spiritual successor to classic ‘90s gunship shooter, Descent, and Forsaken Remastered brings us something quite similar—but not exactly. See, the original Forsaken was released in 1998, just a couple years after Descent, and it was built in the mold of that classic. Now you can play Forsaken on Mac with some modern tweaks. Not too many, though: Forsaken Remastered still looks like a 20-year-old game, and early 3D titles don’t always hold up well today. Enhanced effects and crisper graphics help, though, and Forsaken’s speedy 360-degree corridor ship combat still looks pretty fun after all this time. This could be a fun throwback for online 16-player shootouts. You can buy it on Steam. The original This is the Police offered a compelling premise: As an outgoing police chief, could you keep the city from spiraling out of the control while keeping your own corruption under wraps? Now This is the Police 2 takes things in a new direction: you’re a sheriff of a small town under advisement from the aforementioned retired chief, who is now a criminal on the run. Huh. 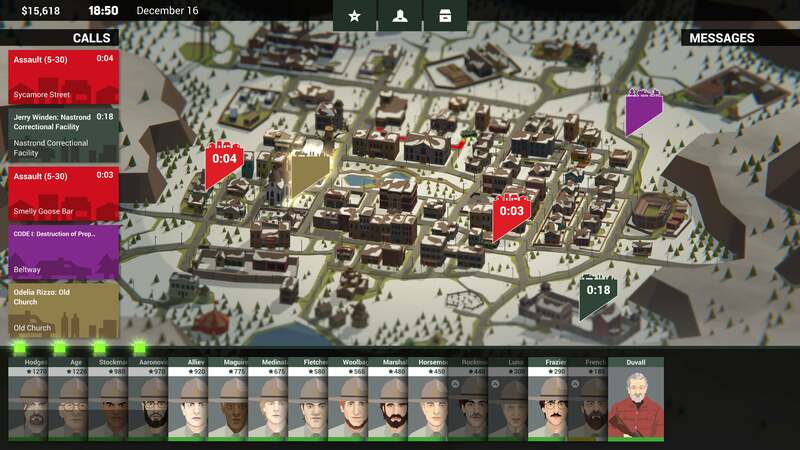 This is the Police 2 seems to blend in a lot of elements: It’s a police department simulator, a tactical shooter, and a narrative game that's packed with lots of little details and complexities along the way. Critical reviews thus far are pretty mixed: Some praise the new elements, such as the XCOM-esque tactical missions, while others find it overwhelming, overstuffed, and unfocused. The first game was similarly divisive. You can buy This is the Police 2 on Steam and GOG.com. Games like La-Mulana 2 and Chasm emphasize exploration and may take a measured pace at times, but Rifter doesn’t have time to slow down. 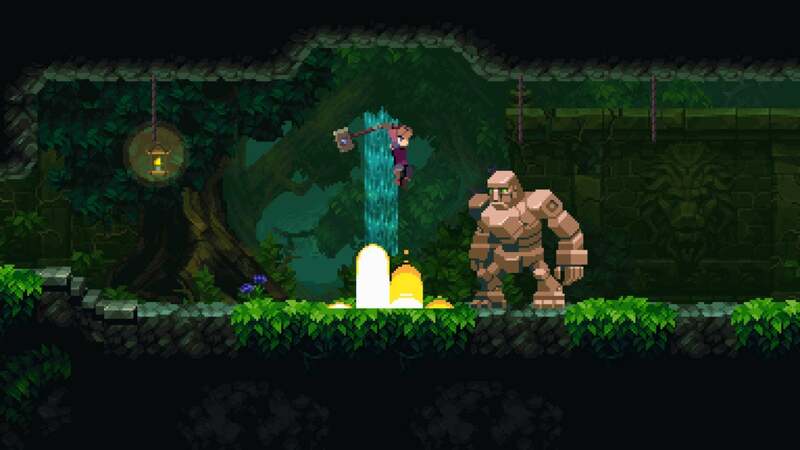 In fact, this is one of the fastest 2D platform-action games we’ve ever seen. 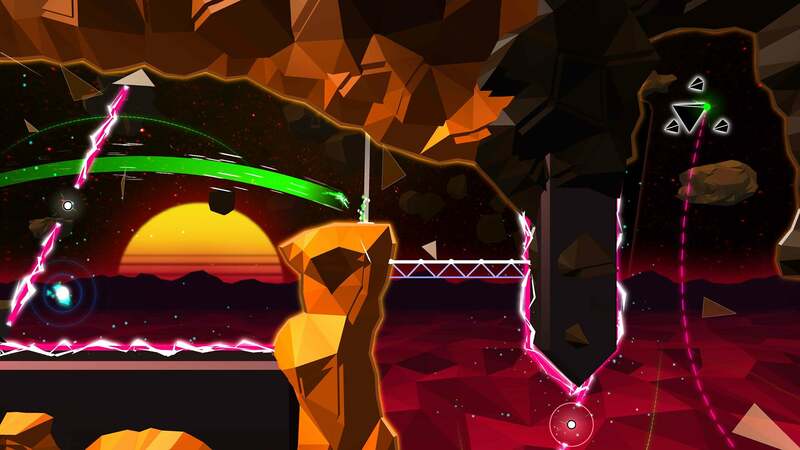 Rifter finds your little neon hero flinging around big, bright, angular stages with a mix of running, smashing, and swinging from grappling hooks to keep you bounding ever ahead. It looks absolutely chaotic, and as some reviews suggest, maybe too chaotic for its own good—but the dazzling style might pull you in. For that matter, a newly-added accessible mode takes a slight edge off of the action for a hopefully smoother experience. So far, Steam user reviews are overall more positive than the critics’ takes. You can buy it on Steam.